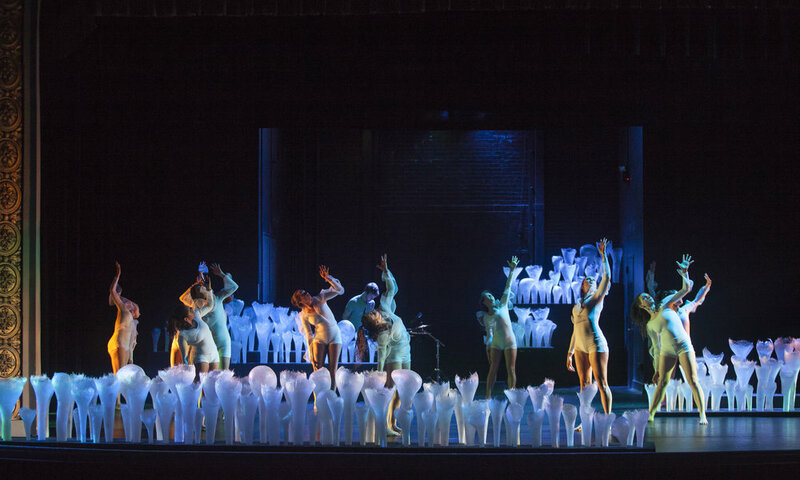 This dance for 12 female dancers was inspired by artist Kelly Shannon's sculptures. I collaborated with Kelly and Lyndell T. McDonald to create set and lighting design along with composer Scott O'Toole, who wrote an original composition "nautical" for the dance and performed it live. This 10 minute dance explores themes of organic growth, invoking a sense of place with the sculpture array and dancers' natural movements. Click here for a press clipping.